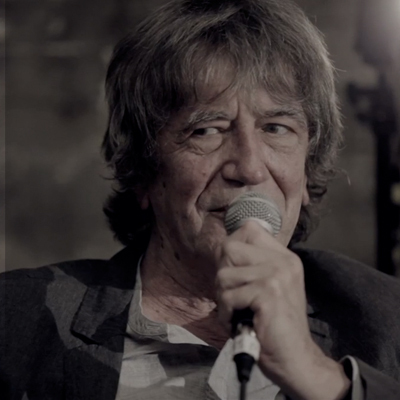 Soundsphere asked if I'd do a wee industry spotlight on Howard Marks for the AllSaints Basement Sessions. Who, I ask you could turn down such a task? Not I says I - must be all that Welsh blood in my veins. Great article on an interesting figure. Enjoyed this.